Call now and entrust Jackson Total Service; the professionals for all your plumbing repair needs in North Naples, FL. We offer a multitude of services relating to plumbing repair, air conditioning and electrical so there is no need to call a variety of companies to get the solutions you need. 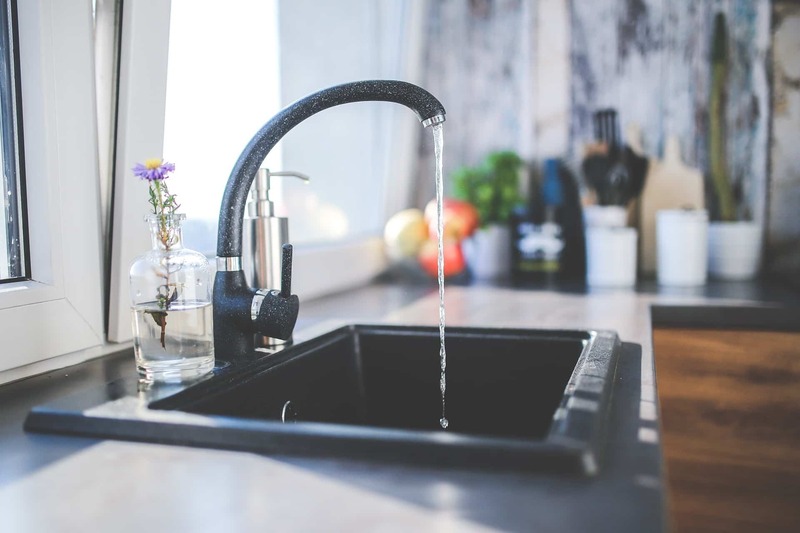 When it comes to plumbing repair in North Naples, FL, you need to look no further than the professionals at Jackson Total Service.